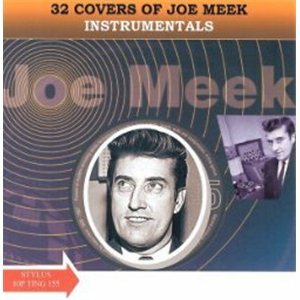 They backed Bobby Rio on three numbers and then did three of their own and another three studio recordings were included. 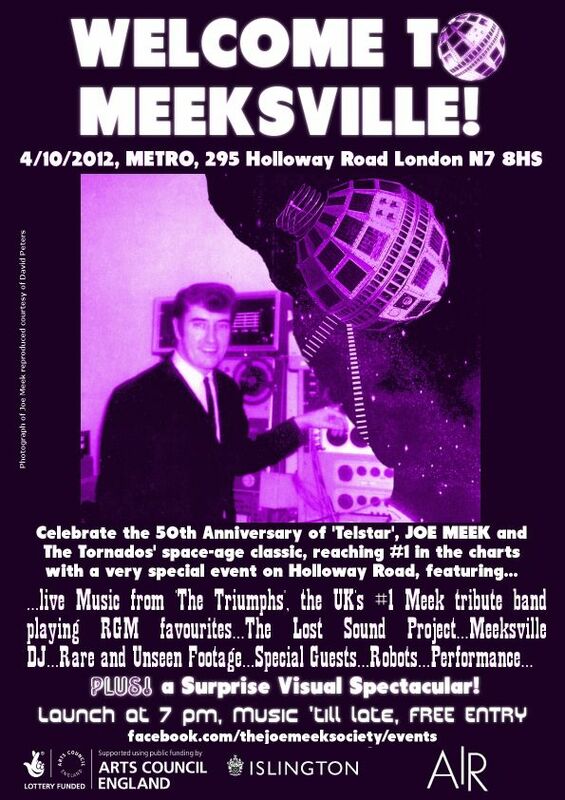 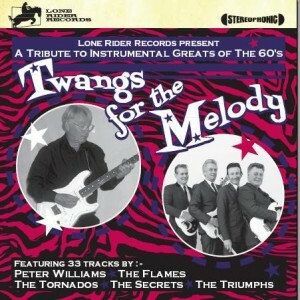 Lone Rider Records CD release ‘Twangs For The Melody’ includes 2 newly recorded tracks by top Joe Meek Tribute Band ‘The Triumphs’. 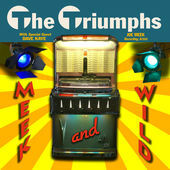 8-track CD by the Triumphs – private pressing available only to Joe Meek Society members.